Carpet cleaning in Augusta GA and the CSRA. 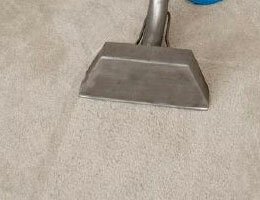 Everyone wants to have clean carpets in their home or office! The best way to make sure your floors are always looking fresh and new is to have them Professionally cleaned regularly by Mr Steam Carpet Cleaners. By having our specially trained staff come take care of your carpets on a regular basis, you will help preserve your investment. Plus, you will keep unwanted odors away and help prevent illness by removing harmful bacteria. Call us today so we can start preserving the life and longevity of your carpets. We can clean all types of carpets. 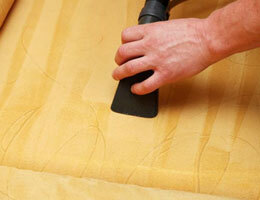 We can even clean oriental or any type of area rug. 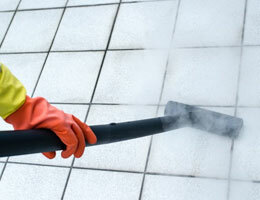 We also clean upholstery, drapery, furniture and tile & grout. We offer 24 Hour Emergency Service. We experts in Fire & Water damage repair.